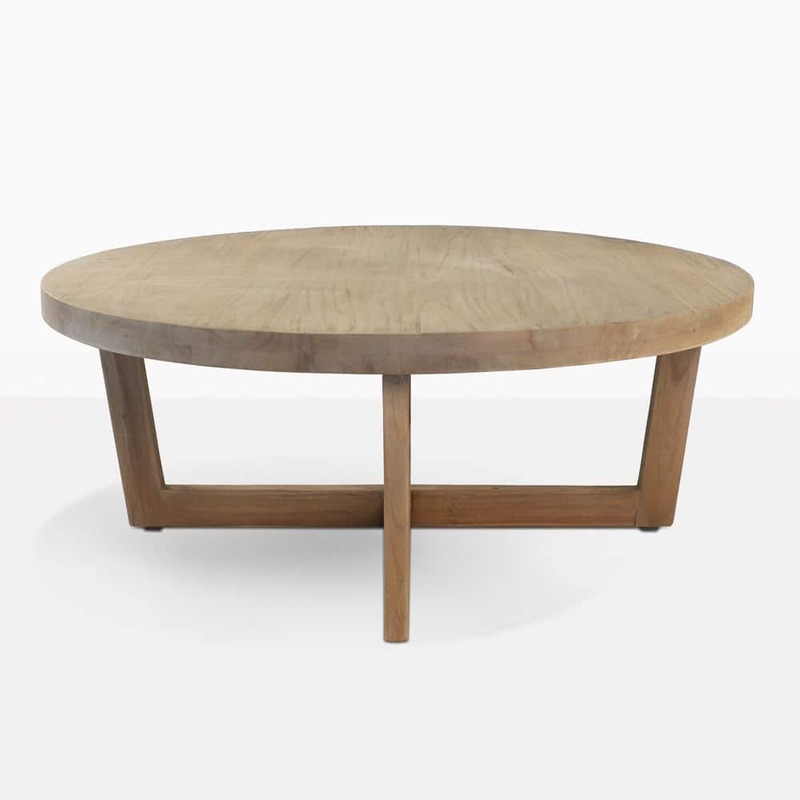 Distinctive and divine, the Coco Round Teak Coffee Table is set to make a grand entrance in your space. 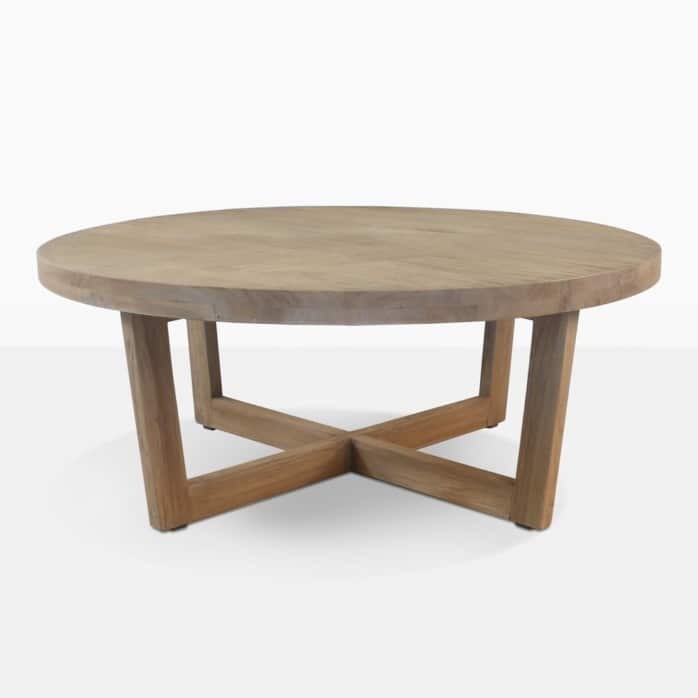 From being part of an elegant deep seating configuration to an indoor piece that shines in your living room, the Coco Round Teak Coffee Table is an amazing choice for many areas! 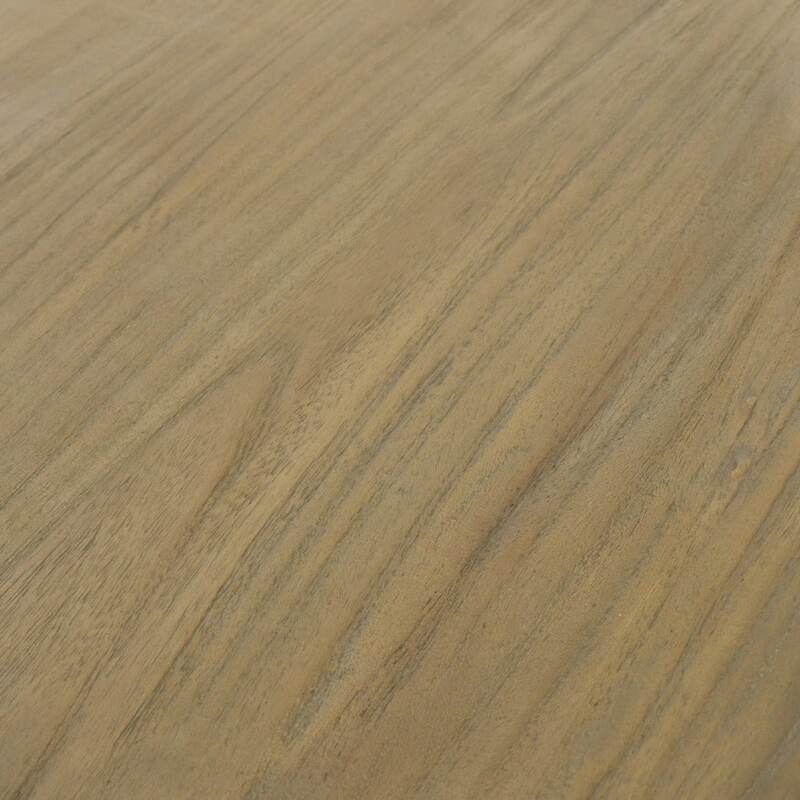 Generous boards of aged teak are tightly built together into a wide rounded table top, and finished off with a unique, stylish crossover leg that makes this piece truly special. Made out of glorious recycled teak, the Coco Round Coffee Table is strong, sturdy and full of stylish character. 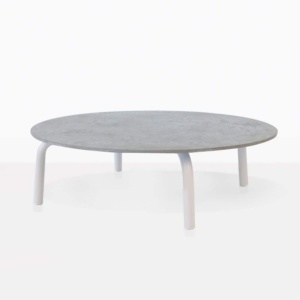 Place your Coco Coffee Table in the centre of your Ibiza deep seating collection for a beautiful break from the hard edged structure with the cool roundness of Coco! Imagine your courtyard dotted with greenery and gorgeous planters… it’s the perfect place to relax. Rest your Coco Round Coffee Table in between two of our Gilbert Occasional Relaxing Chairs and enjoy as the world waits while you relax in style, luxury and amazing furniture… just for you. Design Warehouse caters to many different customers, from people looking to reinvent their home outdoor area, to businesses such as cafes, restaurants and resorts. Why? Because we have the best range of luxury, high end furniture made for the outdoors, and all at wholesale prices. 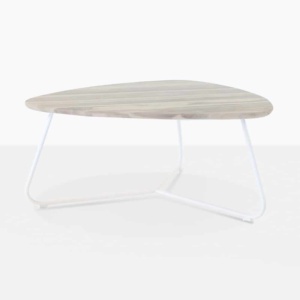 So whether you’re searching for dining or deep seating, an umbrella or a lounger, we have everything you need under the one roof at our amazing Parnell showroom in Auckland. 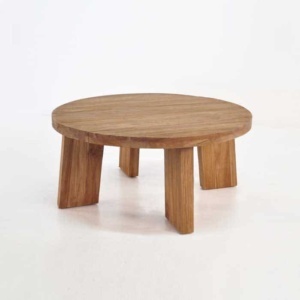 We ship all over New Zealand, so you can feel free to order your Coco Coffee Table today!